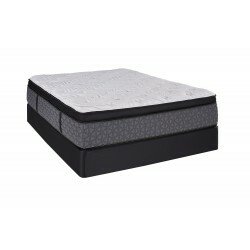 Why You'll Love It Flexible, firm and supportive, you’ll love the way the Carmel Firm mattress by Restonic provides all over support all night long. Why You'll Love It Embrace the distinct sensation of sumptuous softness in a satisfying supportive mattress with Carmel Plush mattress by Restonic. 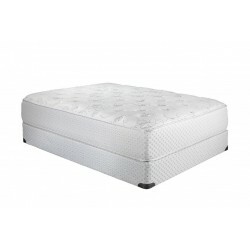 A self-encased coil system below hand-tufted silk and wool deliver luxury on luxury for an indulgent night’s sleep. 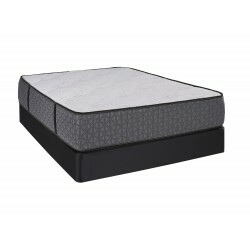 You’ll enjoy superior pressure-point relief in a temperature-controlled micro-climate.